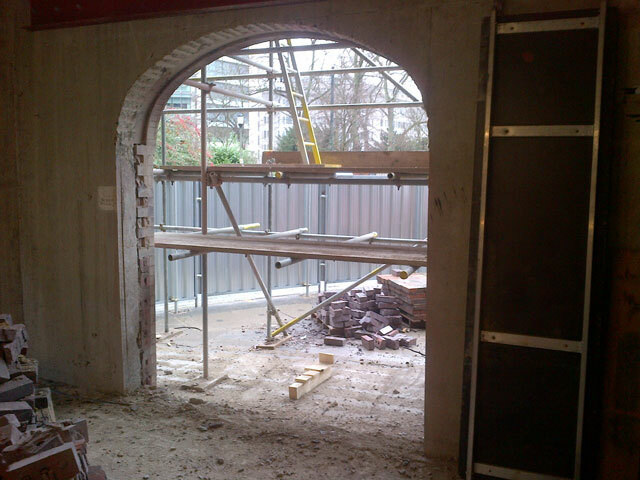 With an ever growing need to partially alter or remove structures in complex and restrictive environments, Coleman & Company Specialist Cutting Services are able to offer both conventional and bespoke solutions that meet our clients exact requirements. 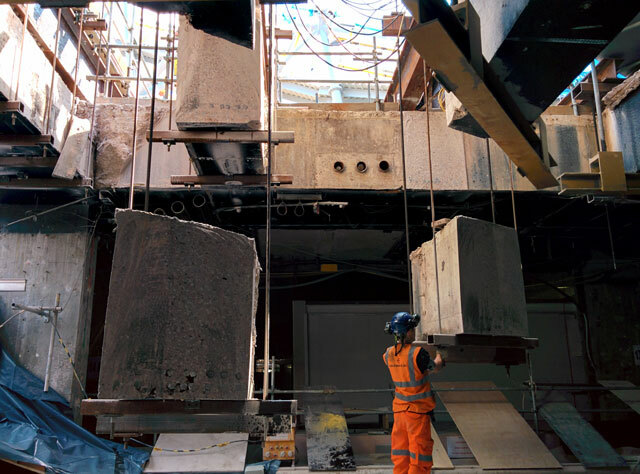 We specialise in the removal / alteration of structural reinforced concrete beams, walls, and floor slabs using remote, low vibration and dustless technology. With our ability to also offer design and removal services, Coleman & Company Specialist Cutting Services are able to offer our clients a complete package of services.